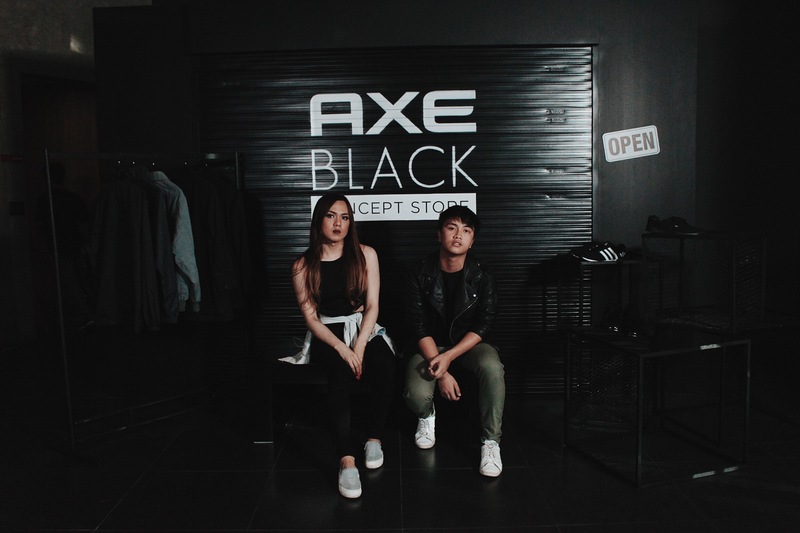 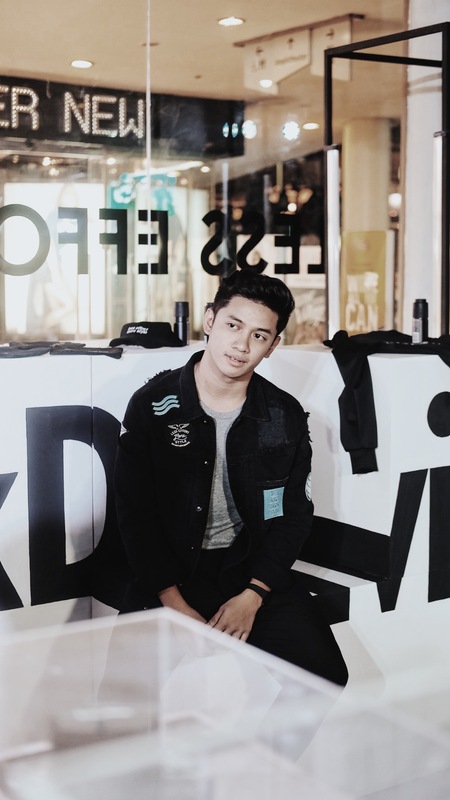 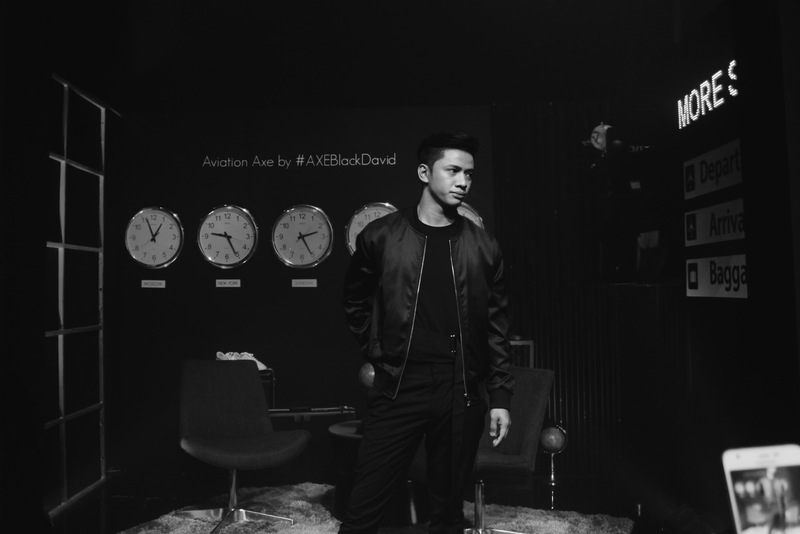 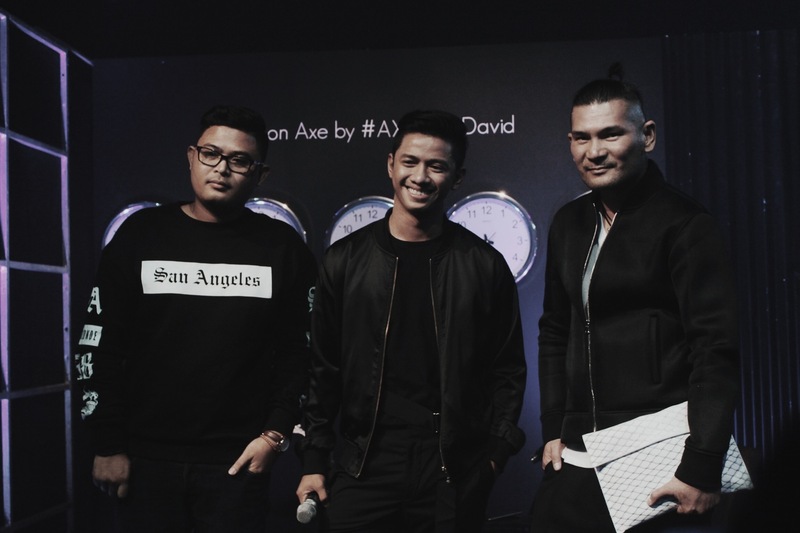 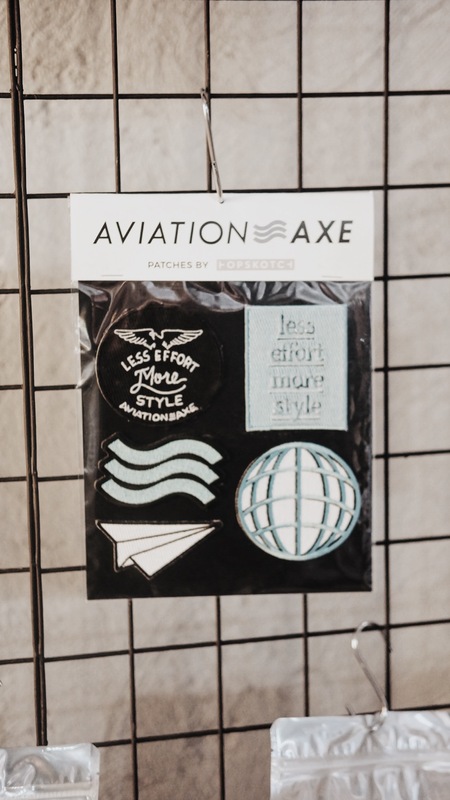 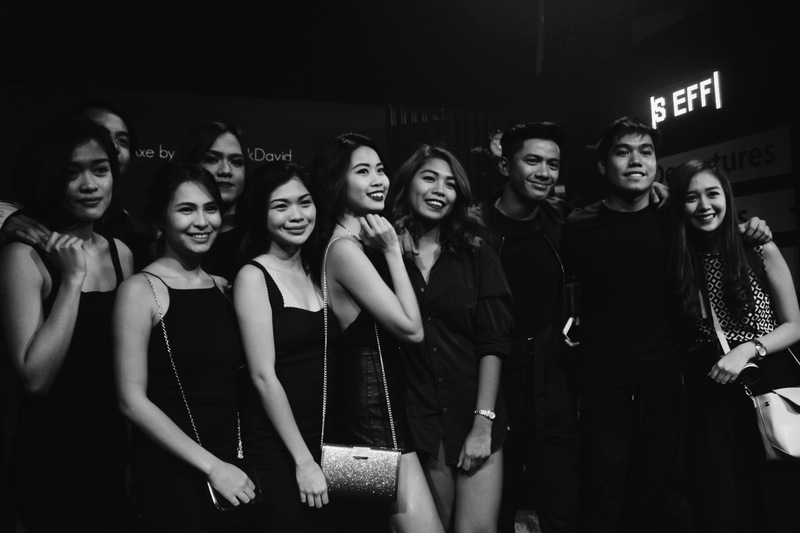 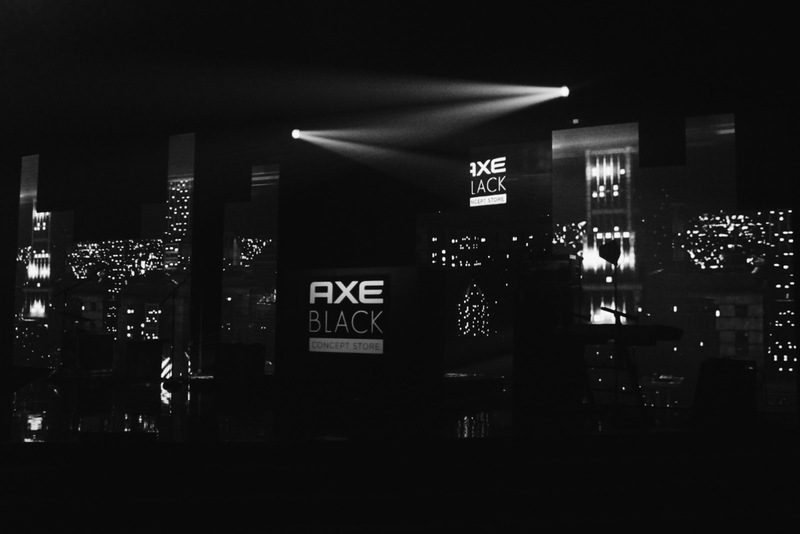 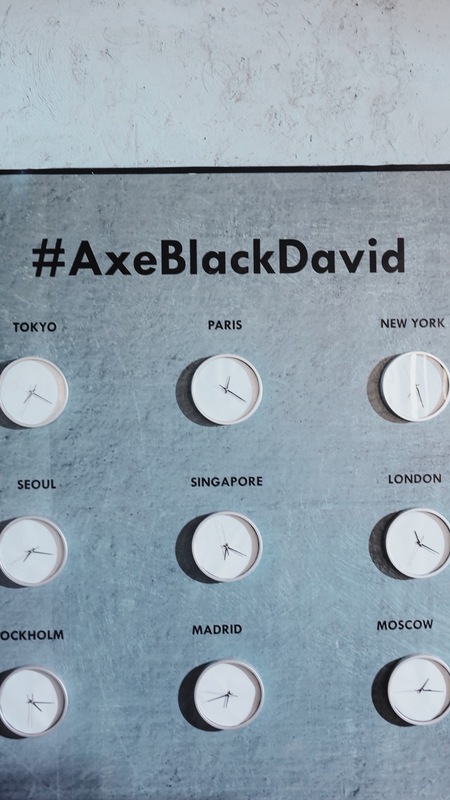 Let’s support co-blogger David Guison for #AxeBlackDavid! 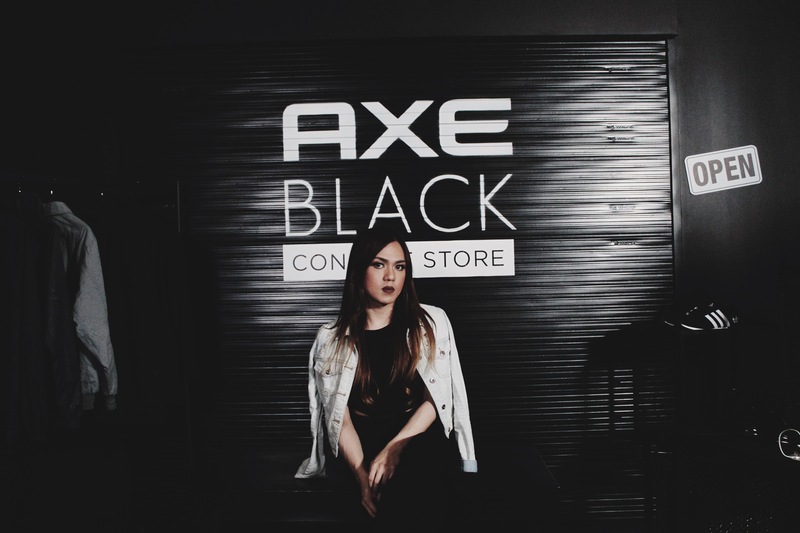 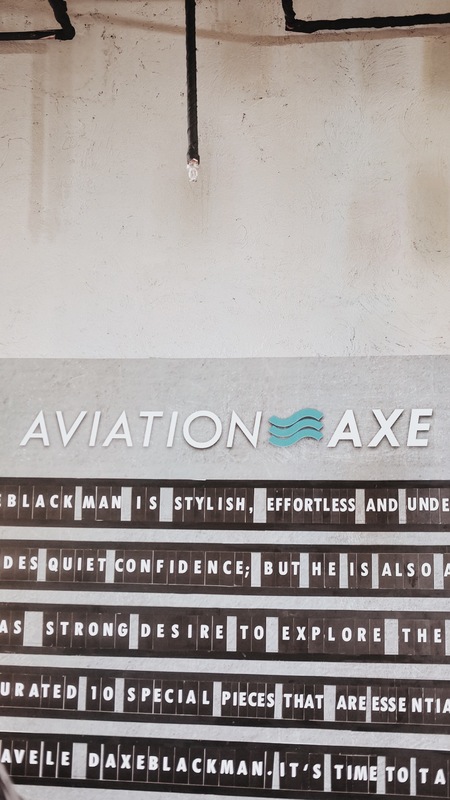 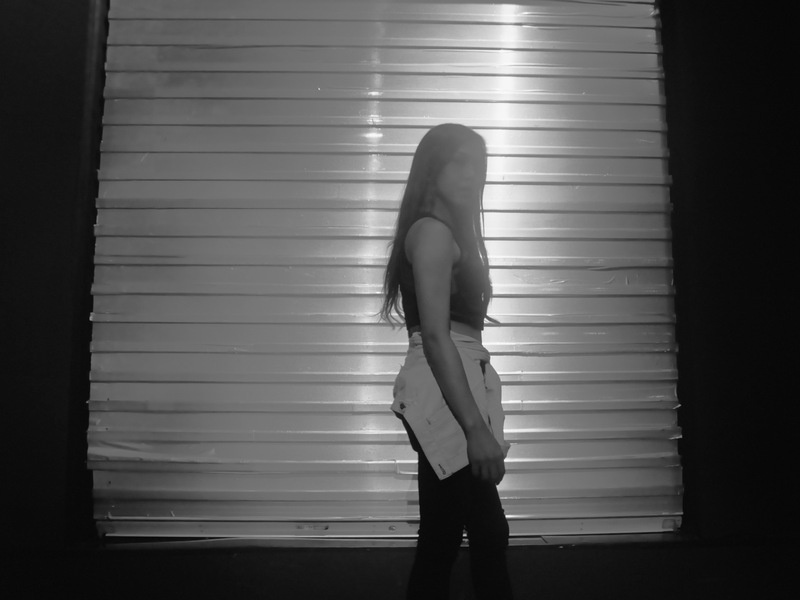 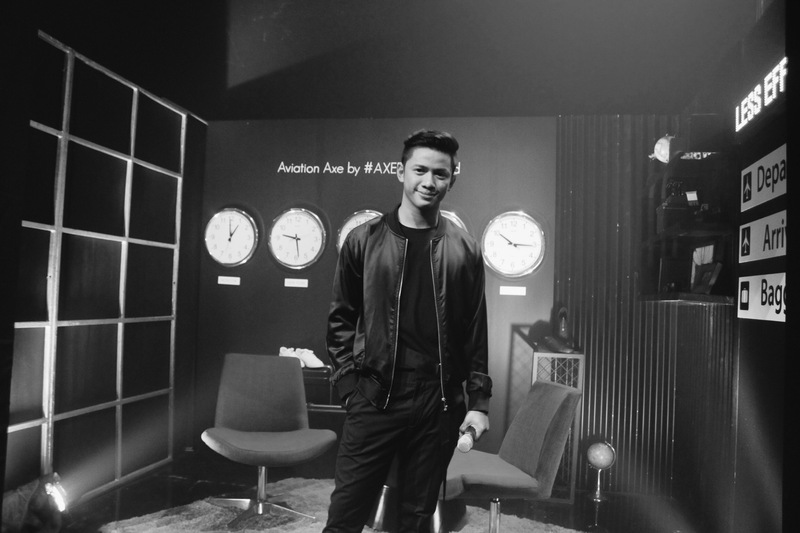 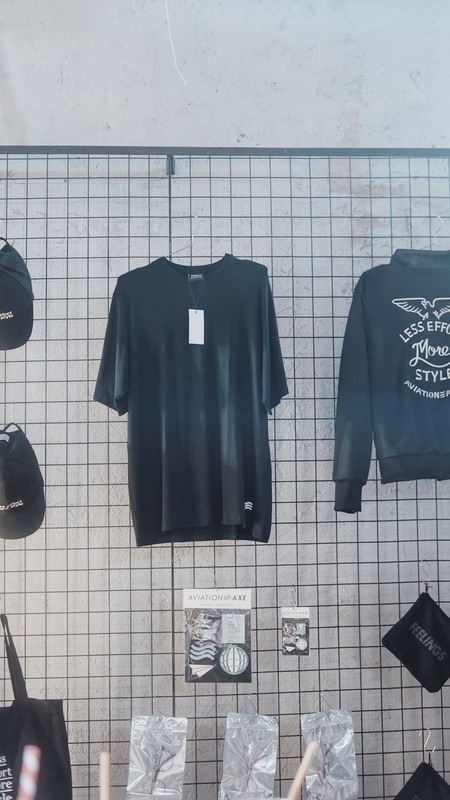 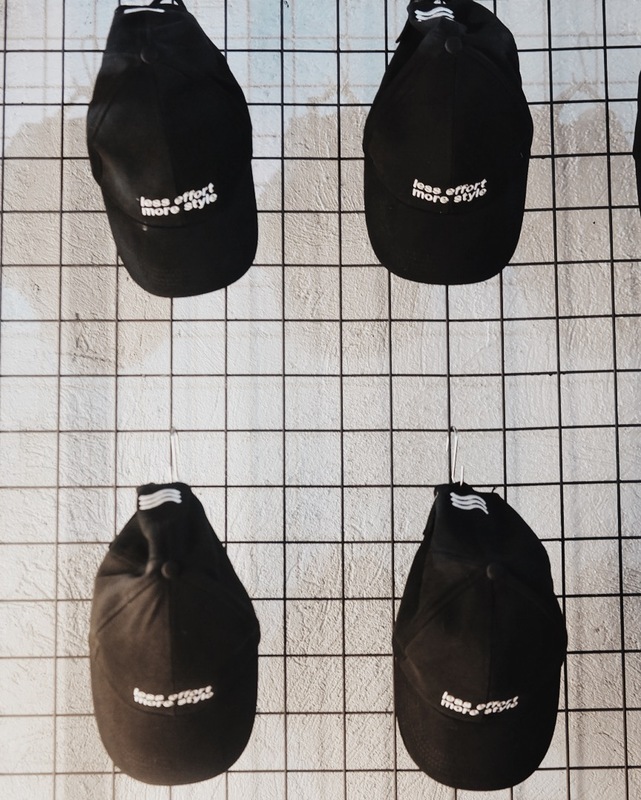 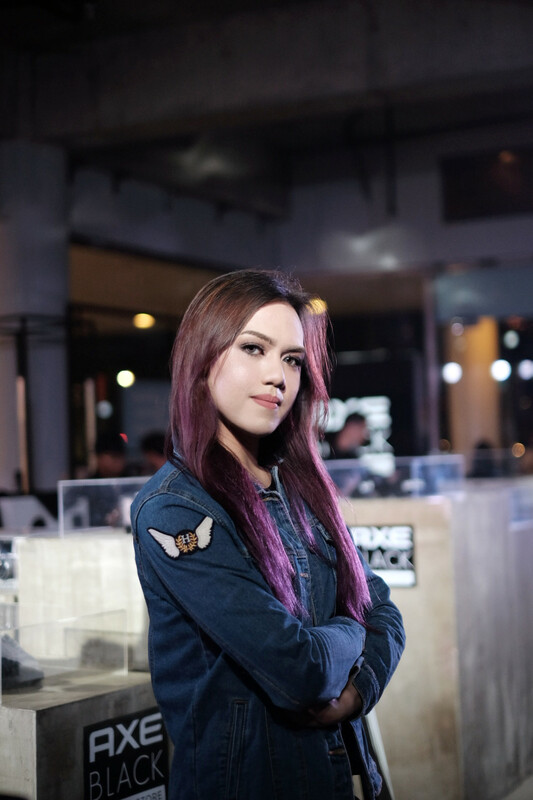 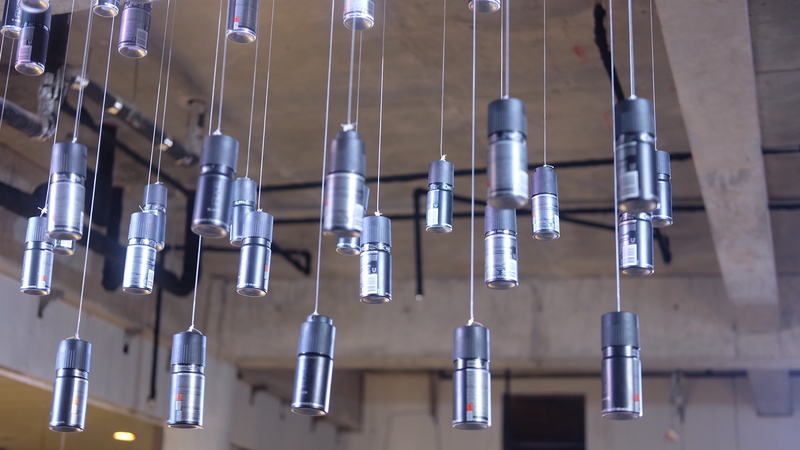 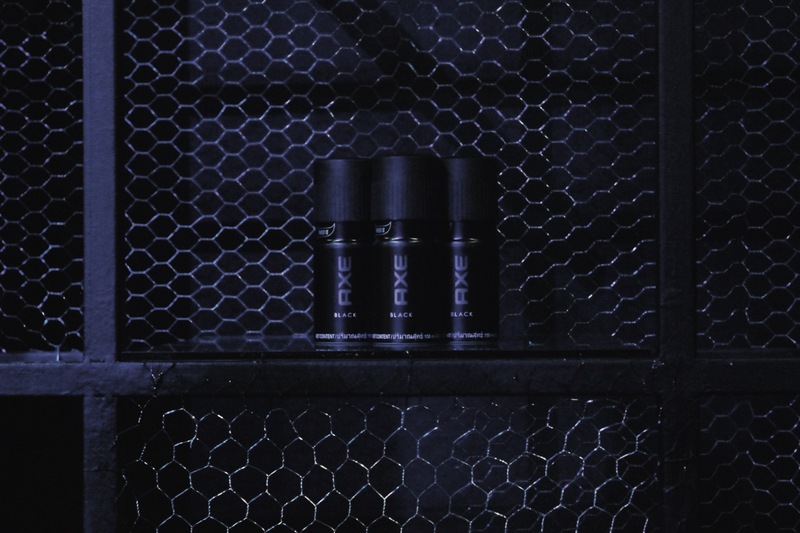 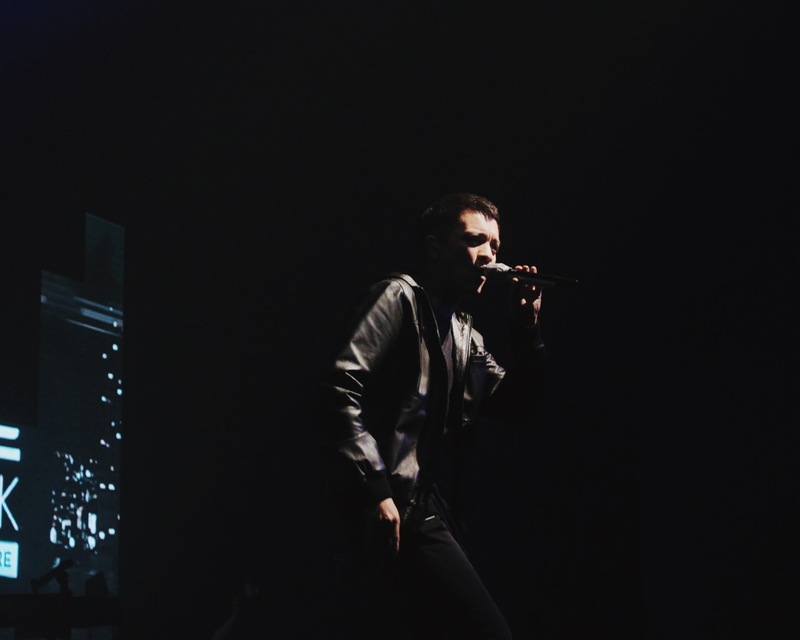 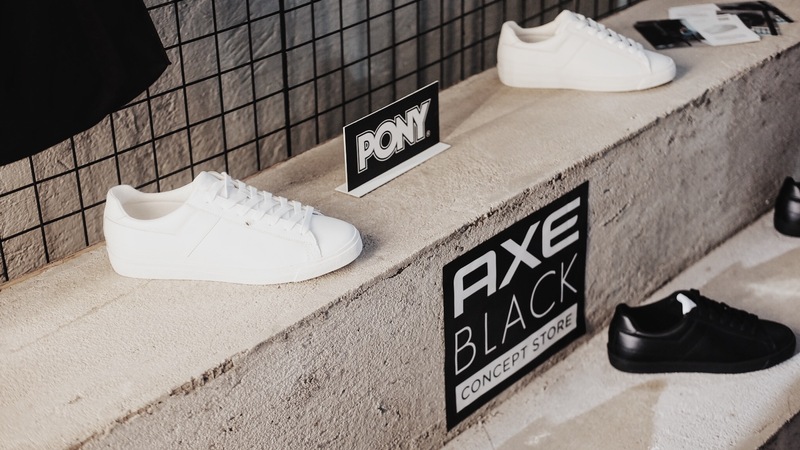 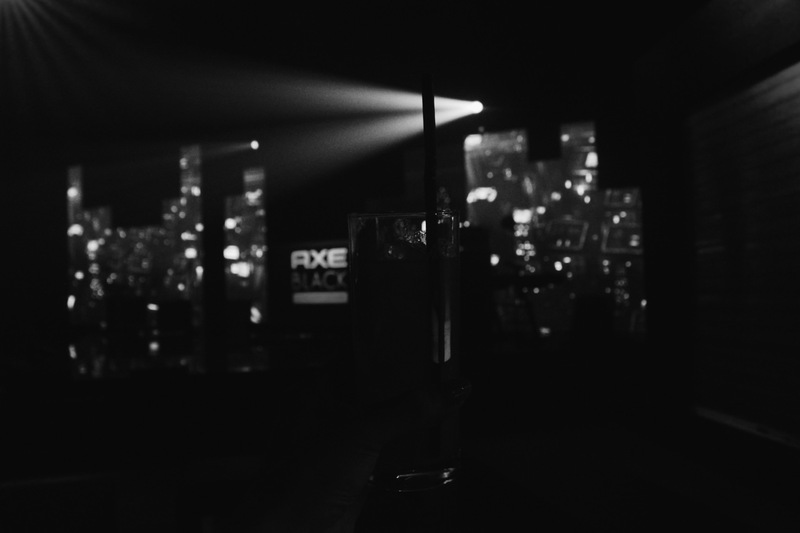 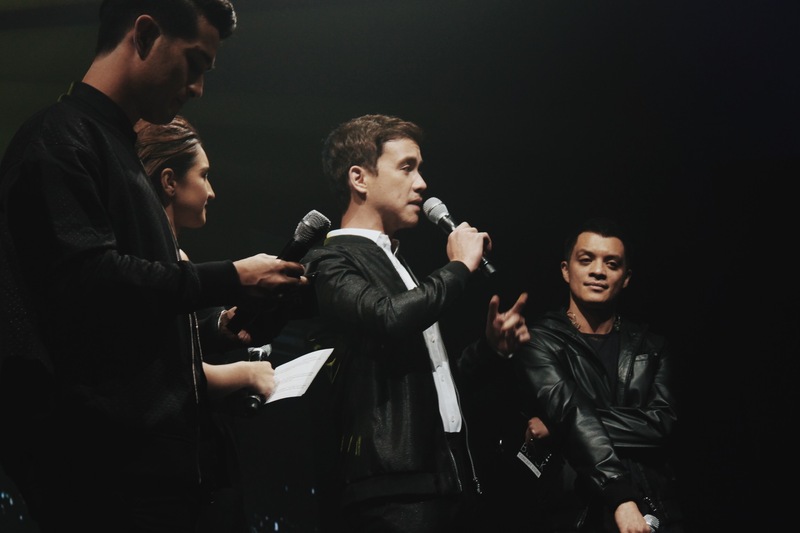 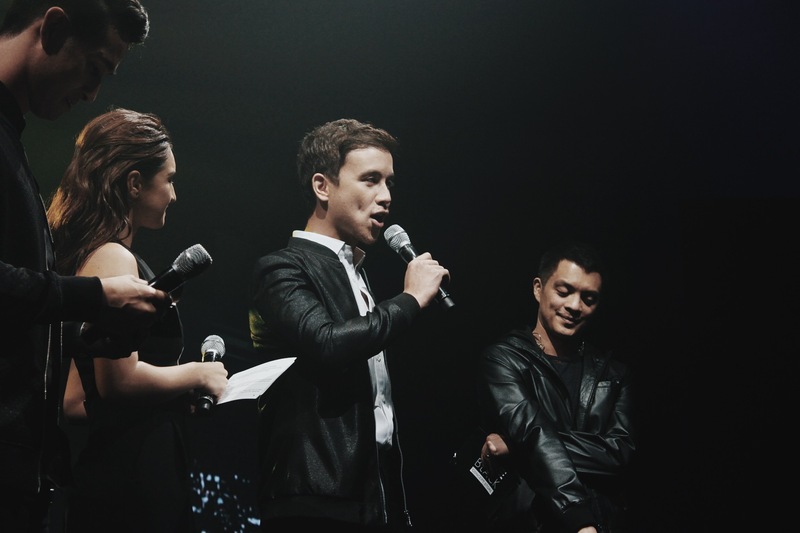 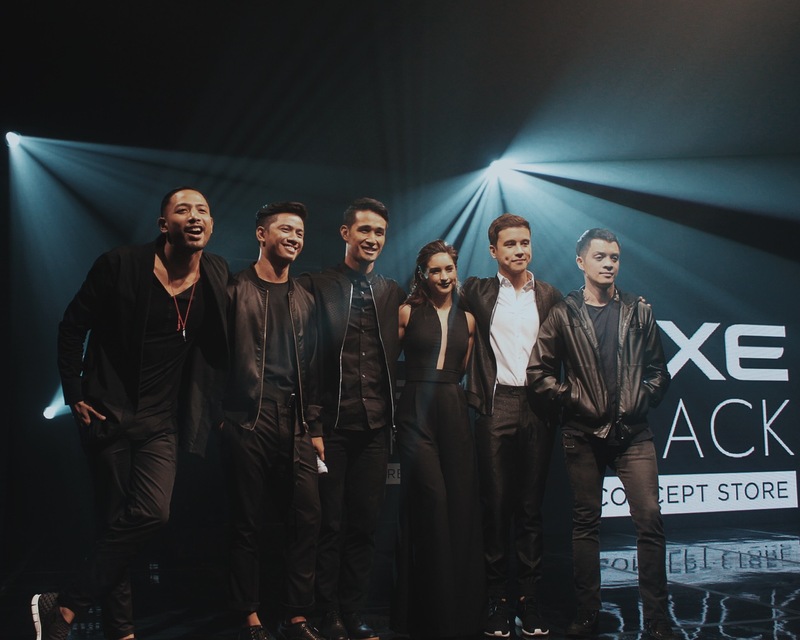 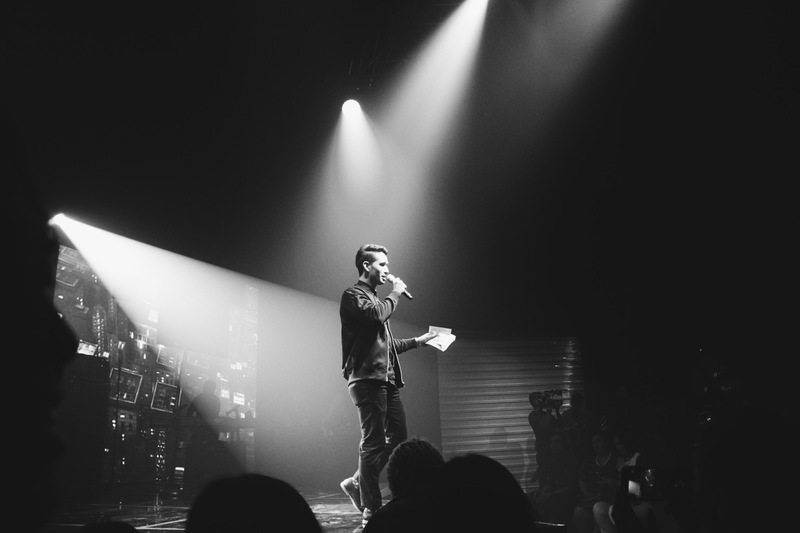 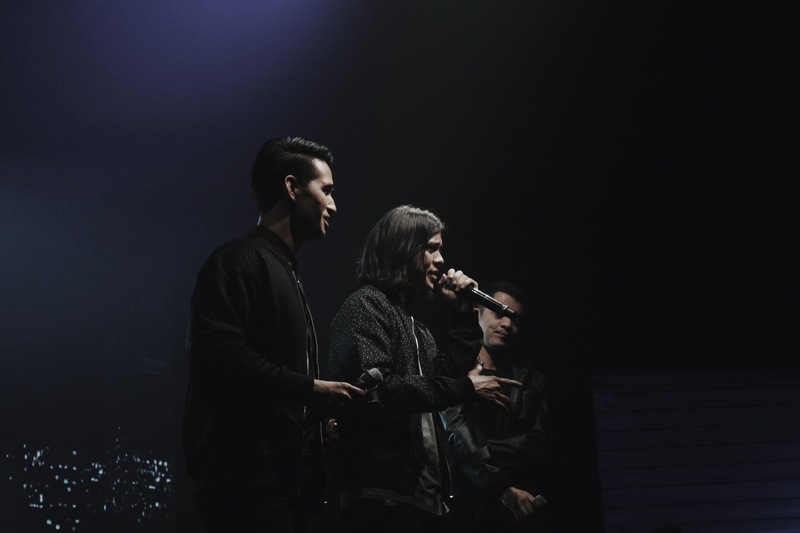 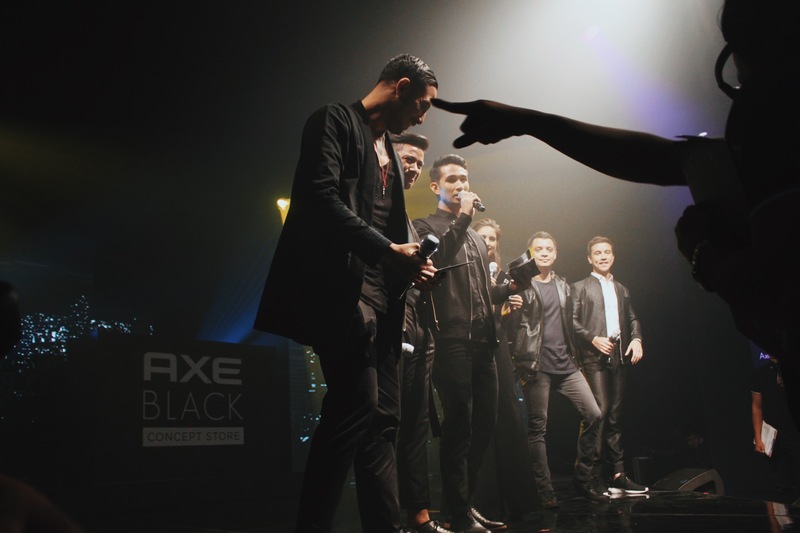 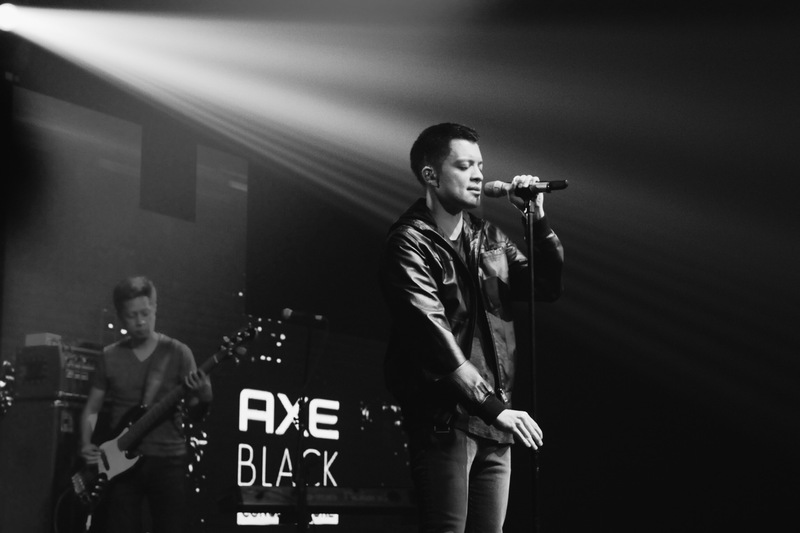 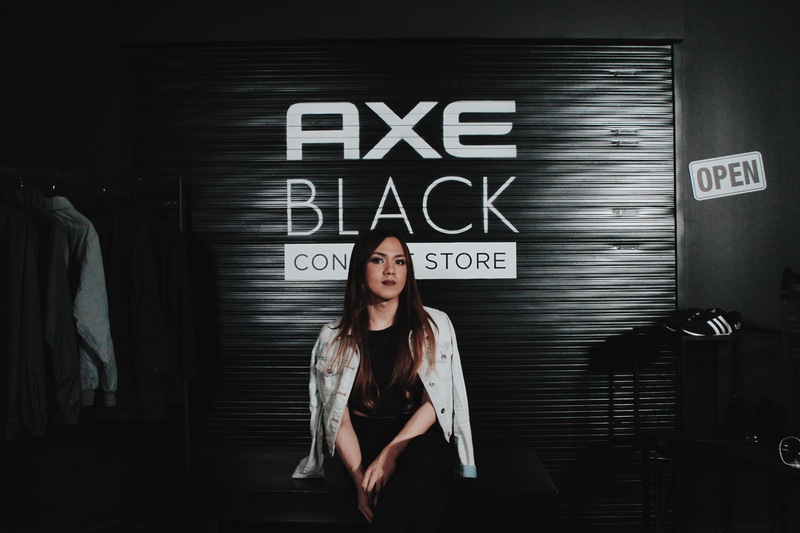 Similar to Pop-up bars, Axe, the number one male fragrance in the world introduced series of Axe Black concept store series highlighting its 3 new ambassadors – Arjo Atayde, Nix Damn P, and David Guison – who live up to the world of the understated man, #LessEffortMoreStyle indeed. 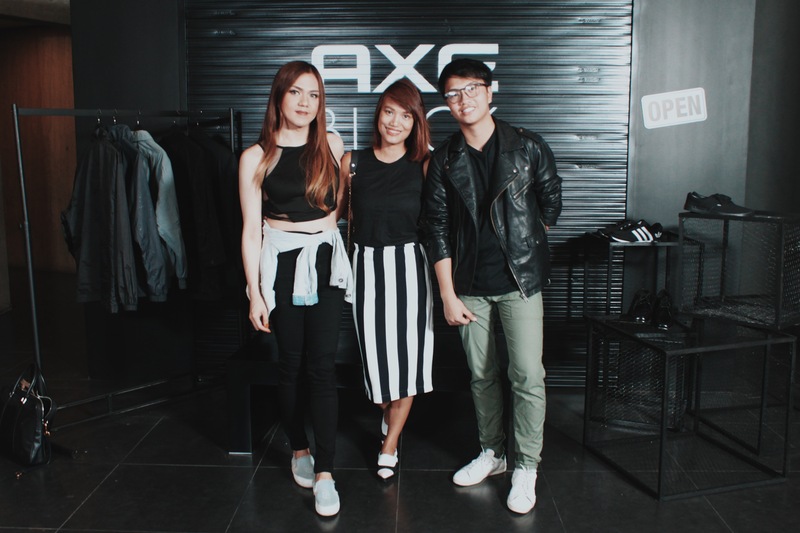 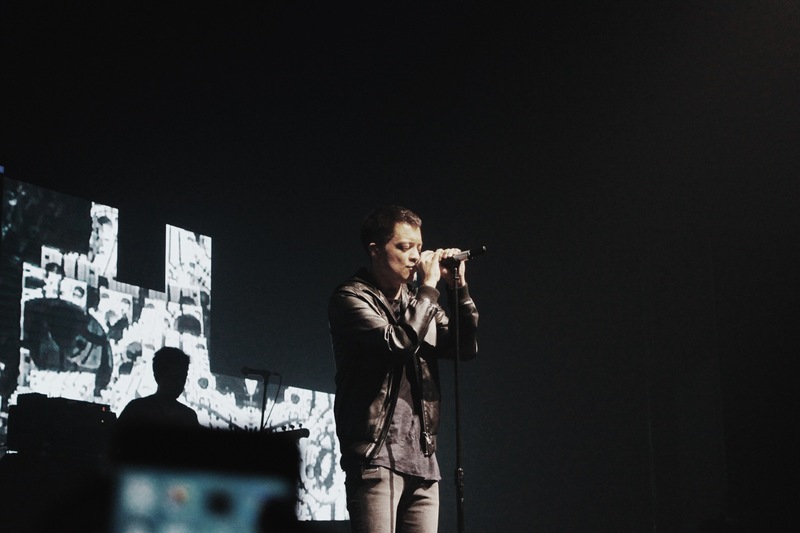 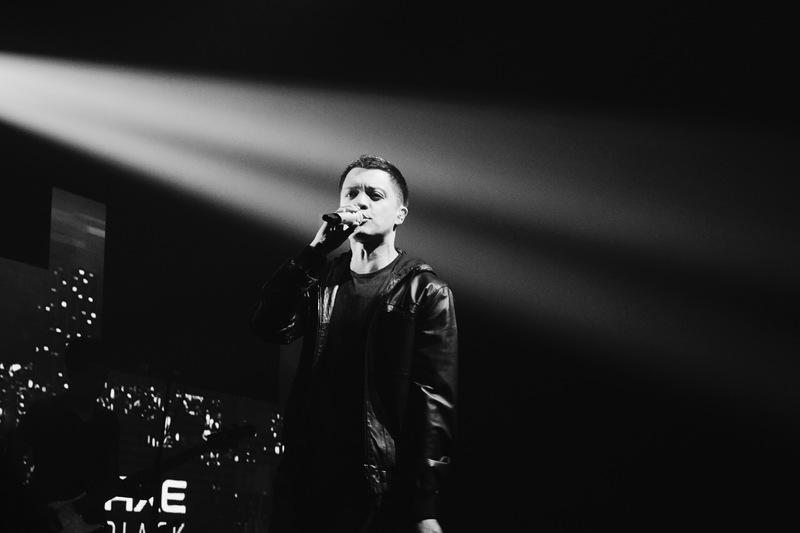 More photos of the event below with Colleen Garcia as its newest endorser, with Axe council members Bamboo and Frank Magalona. 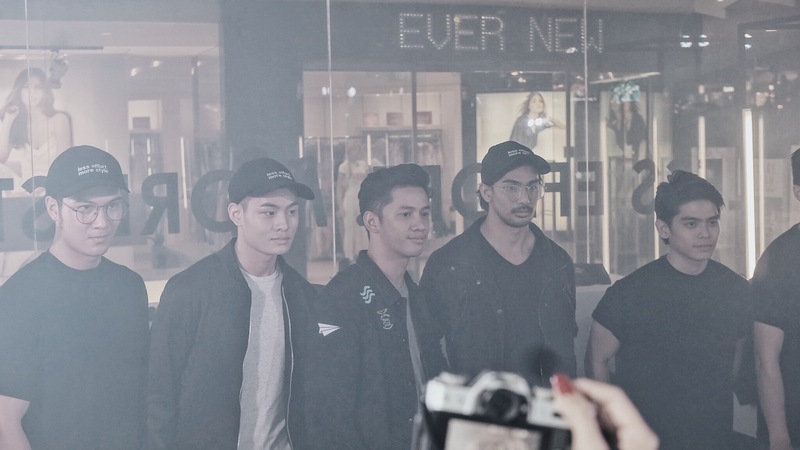 Also, please please please (Ang dami??) 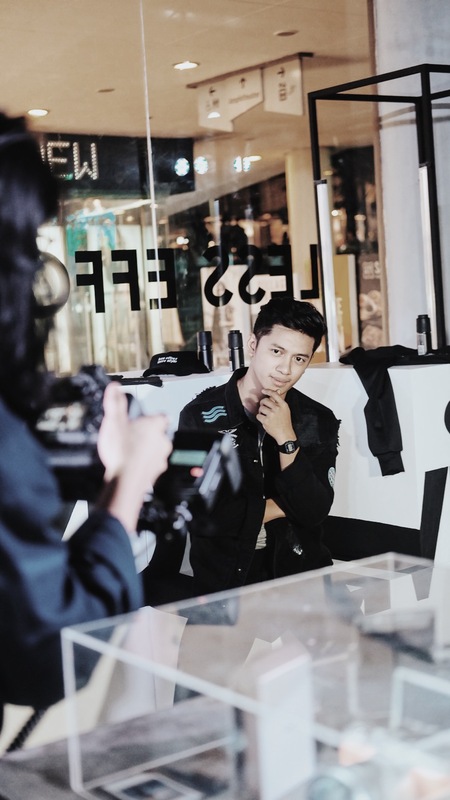 support one of my favorite style blogger and friend, David Guison this October 7-9 (details to be posted here and on my socials soon).